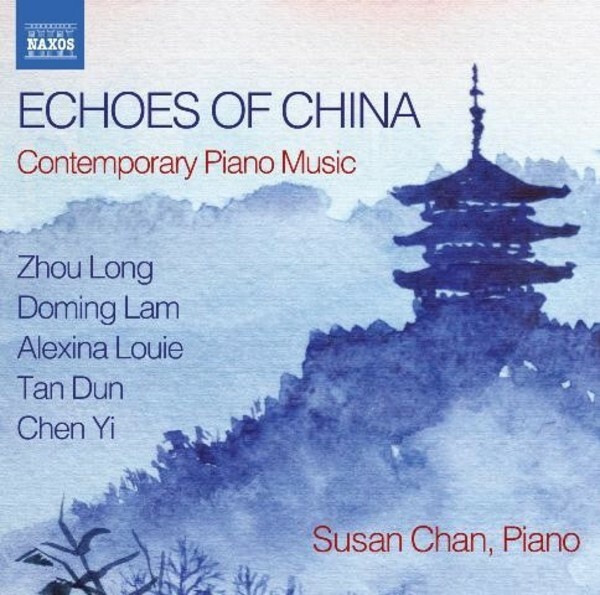 This recording showcases both the rich variety and the sonic surprises to be heard in contemporary Chinese piano music. Myth and landscape loom large. Pulitzer Prize-winner Zhou Long�s Pianobells takes legend as its inspiration in an evocation of sonorous bells borne on the wind. For Doming Lam the goal is reinterpreting Chinese ancient melodies and imitating gongs and drums to evoke the atmosphere of Chinese opera. For Grammy Award winner Tan Dun, his Eight Memories are a �diary of longing� � musical watercolours inspired by folk music.